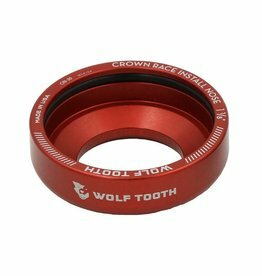 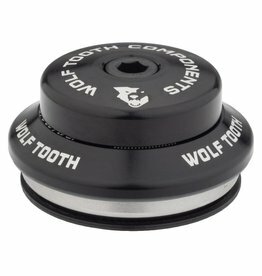 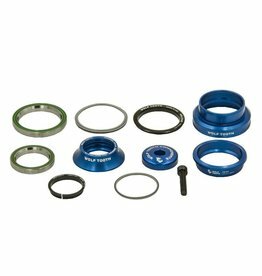 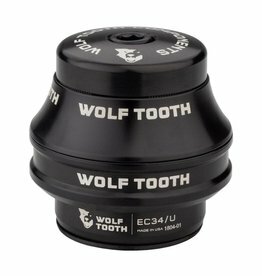 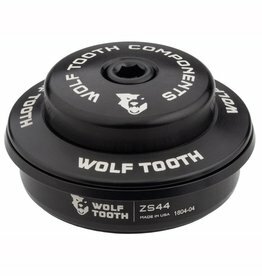 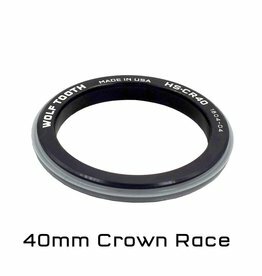 This is a collection of additional replacement parts for Wolf Tooth Precision Headsets. 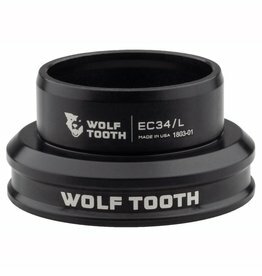 (only compatible with Wolf Tooth headsets)Note: the headsets come with Enduro stainless steel bearings. 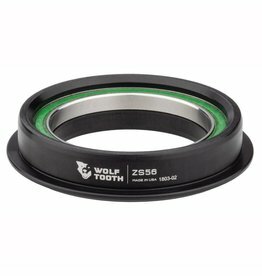 Bearings sold here are replacement bearings.